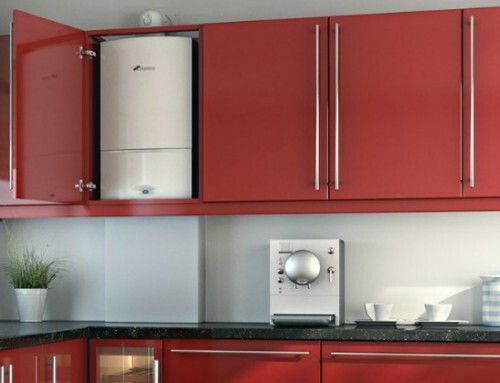 It’s easy to ignore niggling issues with your heating – especially during the summer months – but they could be a sign your boiler is heading for disaster. To avoid a complete breakdown, you should get your boiler checked in order to save you money in the long run. 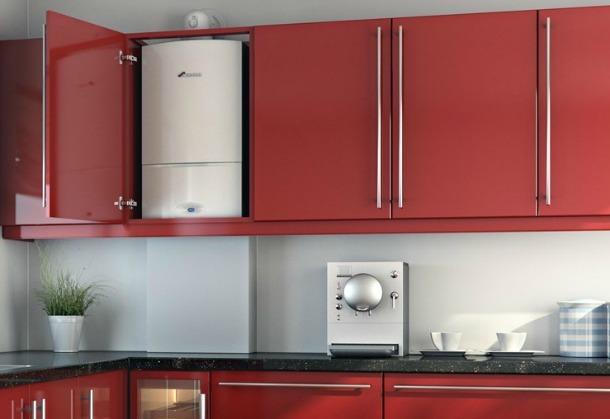 If your boiler is breaking a lot and needs regular repairs, the likelihood is that it’s time for a new one. You don’t want to be throwing good money after bad, and with potential savings of 35% on your bills with a new efficient model, you will be saving yourself significant amounts in the future. This means that you have an old model which is not manufactured anymore, making sourcing spare parts difficult and more expensive. Upgrading now to a more efficient boiler will save you money on expensive repairs as well as reducing your gas bill. If you’ve noticed that your house isn’t warming up as it should or your gas bill has increased, it probably means that your boiler has become old and inefficient. Your boiler could be improved with a quick service, or it could be a sign that it is reaching the end of its life and needs replacing. 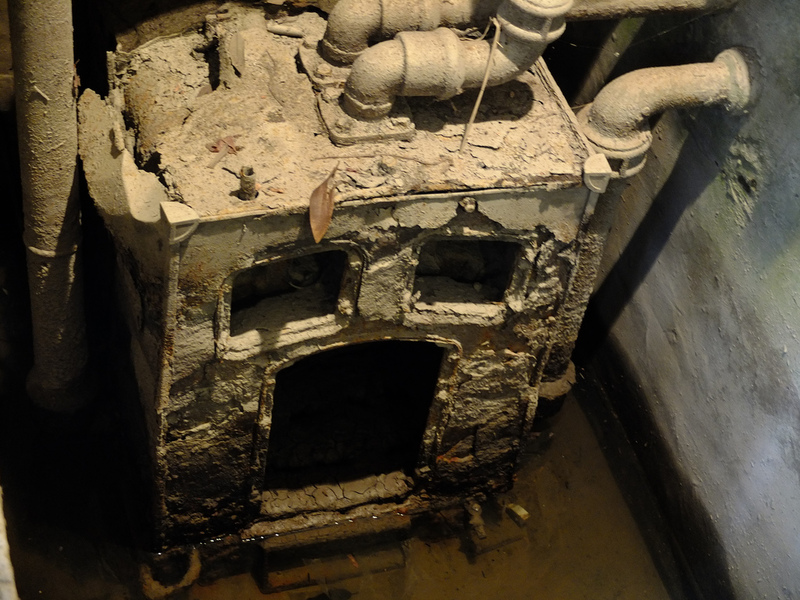 An engineer from Northgate Heating will be able to diagnose the problem. This again suggests that your boiler is getting older and less efficient. Malfunctioning hot water can sometimes be due to pressure issues, and a Northgate Heating engineer will be able to tell you whether this is the case or if it is a sign your boiler is breaking down. These are signs that your boiler is struggling or malfunctioning. If you suspect your boiler is leaking – especially gas – you need to seek immediate help. If you are experiencing one of more of these signs, its time to get your boiler serviced. They are quick to arrange and carry out, and often an engineer will be able to offer a simple solution. Think your boiler could do with checking? Get in touch to arrange a service.